The Lockheed SR-71 has broken every speed and altitude record held by aircraft: faster than a speeding bullet and able to fly in the top 1% of our atmosphere. 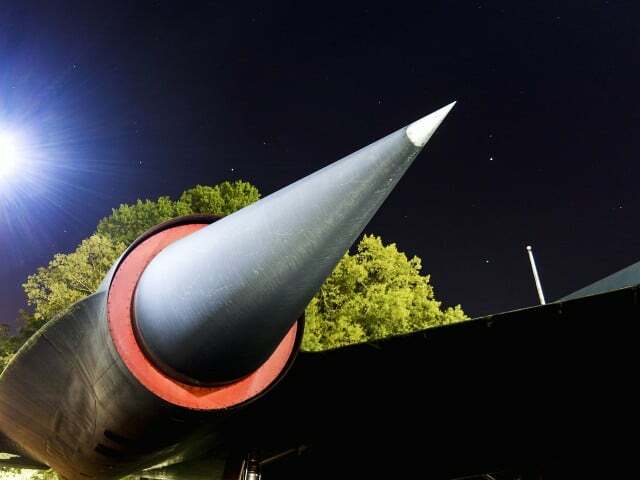 The jet was designed in the 1960s, at the peak of the Cold War, as a reconnaissance jet that could operate at high speeds (Mach 3.5+) and altitudes (80,000 feet) which would allow it to out-race any other aircraft and even out-fly surface-to-air missiles. The pilots have to wear pressurised flight suits to maintain consciousness at the high altitudes. At full velocity, the SR71’s surface temperature can exceed 260°C (500 °F). 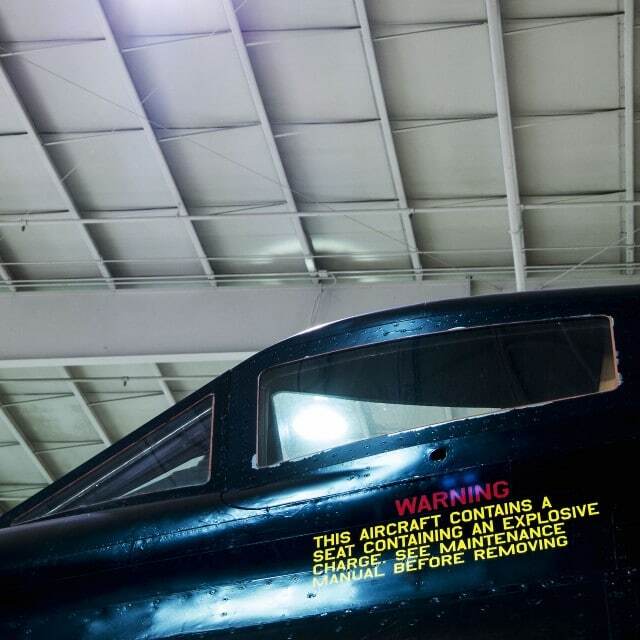 The fuselages were originally painted dark blue to increase internal heat emission and to act as camouflage against the night sky, leading to the nickname Blackbird. This special paint, along with the slender shape of the jet, gave the aircraft an incredibly low radar signature. When the SR-71 was deployed in Okinawa, they called it Habu after an indigenous pit viper of the same narrow shape. Lockheed built a total of thirty-two SR-71s: an amazing but expensive military fleet which was initially retired in 1989. 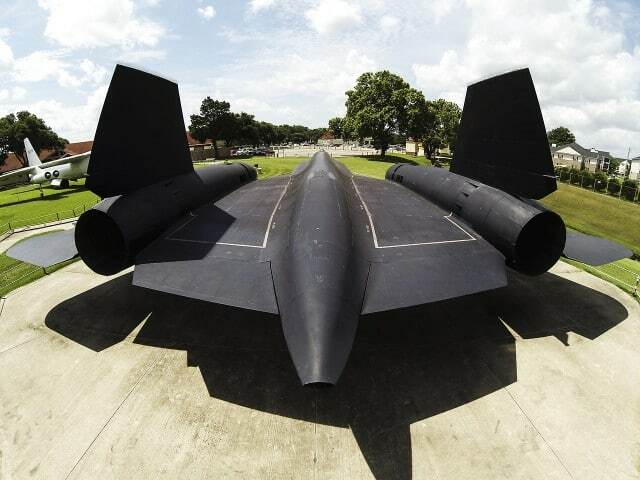 The SR-71 program was reactivated in 1993 but the cost of maintaining the fleet was untenable and the aircraft were again retired in 1998, this time for good. 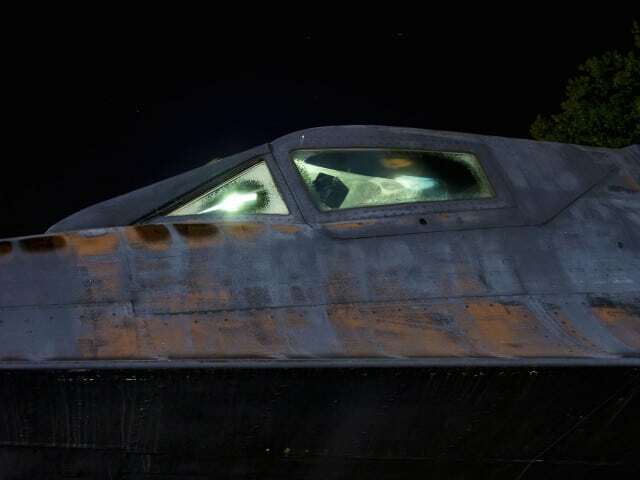 There are now thirty SR-71s left…and Curt Mason aims to photograph every single one of them. Since before I can remember, my parents and grandparents bombarded my life with passion for aircraft, space travel and the beauty in science as a whole. And before I can remember, the Blackbird, above all else, was my favorite aircraft. My childhood was constantly filled with trips to air museums, airshows and airports. I took my first orientation flight lesson at the age of nine, or as my grandfather said “as soon as I could reach the pedals”. I went to flight school in my late teens, and flew my first solo flight at the age of seventeen. Another lifelong passion of mine is photography. All I’ve ever wanted to do is take pictures, so much so that 100% of my income now derives from photography. I spend nearly all of my free time practicing and studying photography. Through my studies, I stumbled upon the work of QT Luong, a photographer who captured all 58 American National Parks with a large format film camera, a feat which no one else has yet performed. 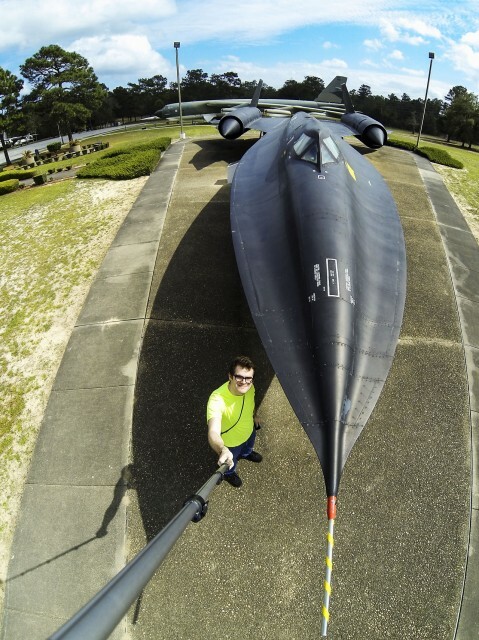 I was amazed at his project, and after a little organization, I discovered that I’ve visited eight of the thirty A-12 and SR-71 aircraft around the world, and photographed five of them. Instantly, it became a goal of mine to photograph all of these beautiful aircraft. Here, I will chronicle my thoughts and stories along this journey, as well as share the photographs I take of these beautiful birds. I immediately fell in love with the project. I have a soft-spot for the SR-71 anyway (doesn’t everyone?) 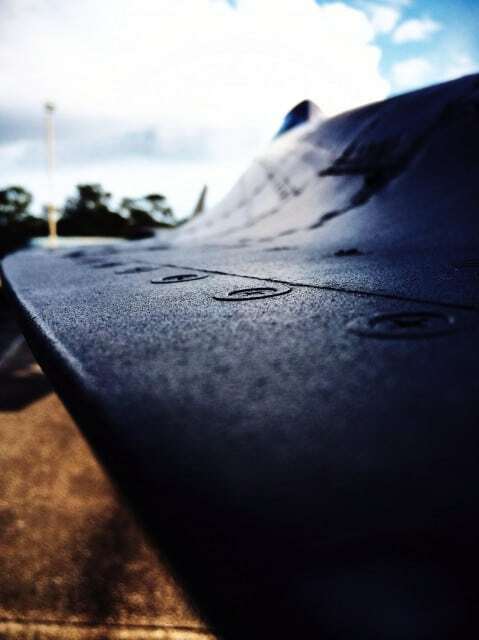 but Curt’s excellent photography of the displayed aircraft gives angles and perspectives that are new. As a young child, my father would point toward the Moon and tell me “That’s the Moon. It’s a place. You can go there.” This shaped the way I view the visible universe today. Growing up in rural Idaho, in a town with a population of 250 people, I was blessed with minimal light pollution. Every night, I came home from work, parked in my driveway, and walked to the doorstep of my small, one-room log cabin nestled in the heart of the Teton Mountain range. As I walked, if I wasn’t distracted by dodging a rogue elk or grizzly bear, I would up to see the Milky Way, the Moon, planets and stars. I became as familiar with that view as my back yard. When some people look at a star they think, “That’s way over there, and I’m over here.” Not me. Remember, when you view a star, that’s what we, our solar system, looks like from over there. When I contacted Curt, he had photographed eight SR-71s for the project and was heading to Barksdale Air Force Base to photograph his ninth: SR71A#17967 on display at the 8th Air Force Museum. I asked him about how easy it was to gain access to the aircraft and the control centres that he photographs. I am extremely proud of NASA. One of the big reasons is their accessibility to the public! When they have an opportunity to share something historic, they do it! I recently spent a week at Kennedy Space Center Visitor Complex. My main focus was photographing for the project, but it was actually just an excuse to visit one of the coolest places on the planet, in my biased opinion. I wanted to thoroughly photograph every inch of what was accessible to the public, so I took their three bus tours, which take you to various historic sites. You’re currently allowed to visit Shuttle Launch Control and Mercury-Redstone Launch Control via bus tour. Apollo Launch Control and Mercury Mission Control have been relocated inside the museum portion of the facility, so you don’t even have to take a special tour to see them! There are railings and glass in the way of most of these displays, but I try to immerse my viewer reducing distracting reflections or barriers from the photographs. I want people to feel like they were there. I also photographed the International Space Station Payload Operations Center at Marshall Space Flight Center, which was constructed with these tours in mind. The control room has one wall made entirely made of glass so the tour group can view the controllers on the job. This is why I love NASA. We get to see lots of their cool stuff, and I get a lot of good practice photographing through glass! Most of my Kennedy Space Center coverage has not been shared yet, so look for that coming down the barrel soon! I asked if he’d told them his plan to photograph every surviving SR-71. I don’t believe NASA is yet aware of my project. When I visit their facilities, I often meet museum guides who share my enthusiasm for space flight. I always take the time to talk to them and learn their stories. The majority of these individuals are former NASA employees/engineers. I do my best to share the blog with these individuals. So, I know that some NASA folks have seen the blog, but I haven’t officially approached them about anything. I really should. They’re very supportive of anyone who spreads their message through social media. 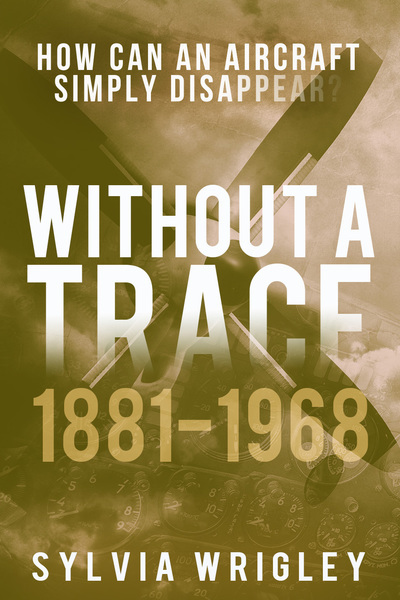 I have exchanged emails with a few Blackbird pilots, but I have not met any in person; however, I have a dear friend who got many hours of back-seat time as a passenger in many different versions of the aircraft. I’ve also met several members of the Roadrunners Organization, who are dedicated to keeping the legacy of the aircraft alive. 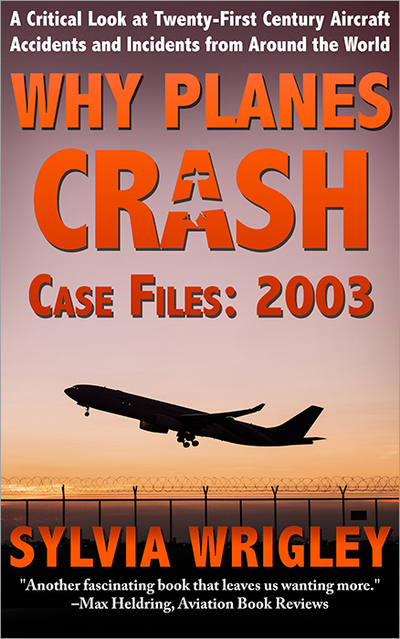 Most of them worked directly with the aircraft during its operational days. 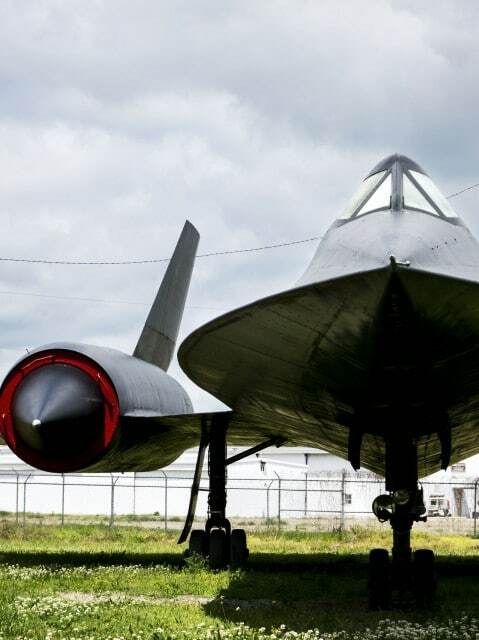 My closest personal connection to the Blackbird would be my Grandfather, who was a Skunk Works Engineer for 40 years. He told me that he was busy with another project during the creation of the Blackbird, but some small pieces of his engineering were included in the design. My heart sank. I looked at my wristwatch, which showed that we were only half way through our lesson time. I thought I had done something wrong. I silently taxied the aircraft to its parking spot, stopped, and shut her down. We disembarked the aircraft, and at that point I learned that I was about to solo. I don’t remember exactly how this was communicated to me, probably because I was so shocked and excited. I remember a pep talk. He told me to stay ahead of the aircraft, “because whatever can go wrong, will go wrong.” With that weighing on my mind, I powered my 172 back up. Suddenly, I realized that this was my bird. For the first time, I was all alone. I was pilot in command. As I taxied to the runway I’d never felt more invigorated. I was ready. I made my radio call, “Driggs traffic, Skyhawk Eight-Zero-Eight-Niner-Echo, taking off, Two-One, Driggs.” I don’t recall much until my first climb-out. I was climbing fast without the extra weight of the flight instructor. I took off, did two touch-and-goes, and finally landed, all while excitedly shouting my various checklists procedures at the top of my lungs as I performed them. Of course, every time I keyed the mic to make radio calls, my excited voice swapped to that calm, cool, collected pilot voice that we know all too well. My flight may not have exceeded more than 1,000 AGL, but I was higher than a Blackbird pilot at 95,000 feet. I’ve never been more excited in my life. And nobody knew it but me, all alone in my little plane overflying our sleepy mountain town. He’s always had a camera in his pocket but didn’t start studying photography until a few years ago. He has a separate Tumblr dedicated to photographs taken with his phone: Lookit This Photograph. He used the limitations of the cell phone camera to focus his learning on composition, perspective and framing. I devoted all of my free time to studying and practicing photography. During this period, I was going through a bout of working dead-end jobs. I decided that I wanted to try to make money with a camera in my hands. I started applying at different portrait studios, and was eventually hired! This helped me build confidence in working communicating with customers with regards to photography. Since then, I’ve started some freelance work, and I’m about to relocate to California to start a serious photography business with a close friend who just got out of film school. It’s all very scary and exciting, but if I never take the risk, I’ll never get anywhere. I’m packing for my move as I write this text! 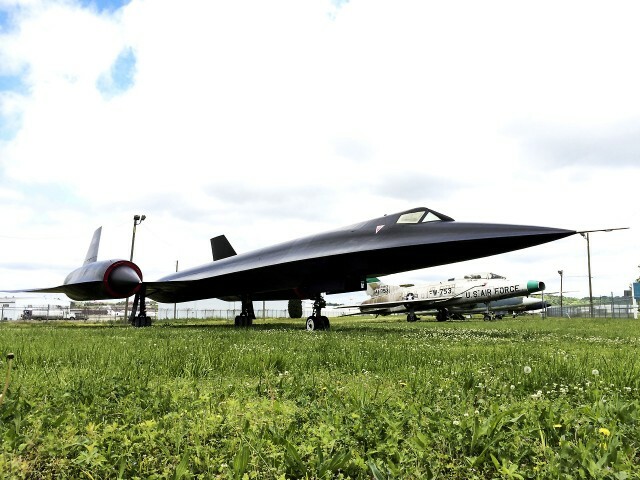 Last week, Curt photographed his ninth aircraft at Barksdale Air Force Base and then went on to Dallas, Texas to photograph the SR-71 simulator at the Frontiers of Flight Museum there. #17967 flew for NASA, performing experimental research flights, along with four remaining Blackbirds, until 1999, when those four aircraft were transferred to museums. Of that group, this bird was the first to retire, with a total of 2765.5 hours of flight time. But, she didn’t move to the museum immediately. Instead, she sat in a hangar at Dryden until 2003, while the museum raised money for transportation of the aircraft. She was the last Blackbird aircraft to be transported from her base to a museum, finally resting here on December 17, 2003. She wears the paint scheme that was current when the Air Force last flew the Blackbird aircraft. 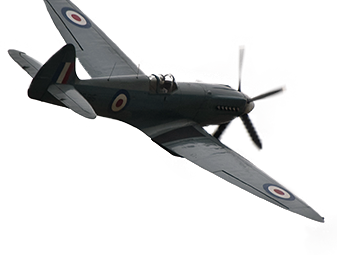 Project Habu a great mixture of photography, history, personal stories and random diversions. 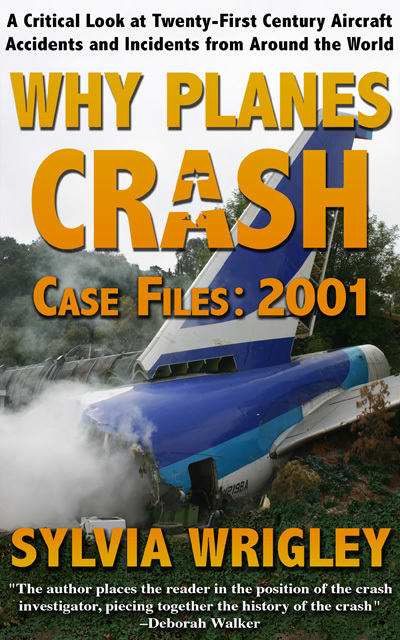 I’m sure you’ll find his site as fascinating as I did. Exciting stuff. I must admit I am a bit jealous, but then, who wouldn’t ? Not anyone interested in aircraft and I have to admit: the SR71 was one “helluva” plane ! Performance still unmatched. And the sheer beauty of it, breathtaking ! And I remember my fist solo, back in 1965 ! On a Piper J3 Cub. No radio, no instruments apart from a liquid compass . But maybe I will tell later, I want to look at those pics first – again ! As Curt’s dad, I’ve gotta say I’m proud of him for following his dream and doing it his way. Yeah, Rudy, I’m a bit jealous too. 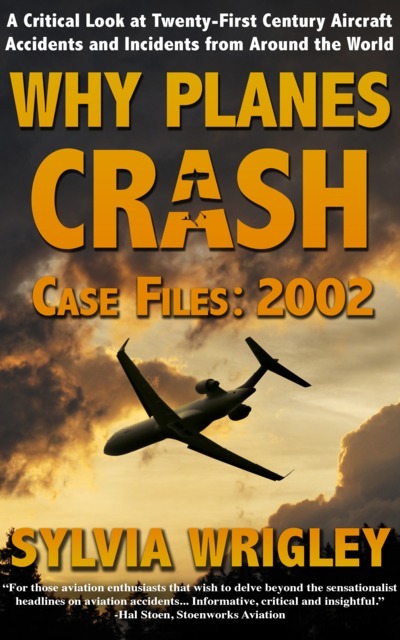 I rode in the back seat the first time he had control of a Cessna at about 10 years old. I was sitting next to his grandpa, and we were all white knuckling, realizing if something went wrong he would take down 3 generations in one glorious blaze… but nothing of the sort happened, and Curt is still climbing. Curt….I am just a friend and old flight instructor….AND I AM SO PROUD of you for these incredible photos and the compelling story to go with them! This is an incredible aircraft, thanks for sharing it.